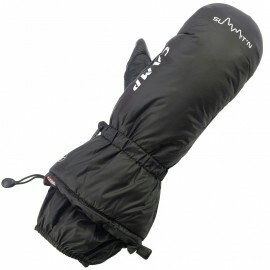 The Summit’N was designed to deliver maximum protection from extreme cold and severe weather in the mountains. Thick PrimaLoft Gold insulation on the main body combines with lighter insulation on the palms and cuffs for the right combination of warmth and dexterity. 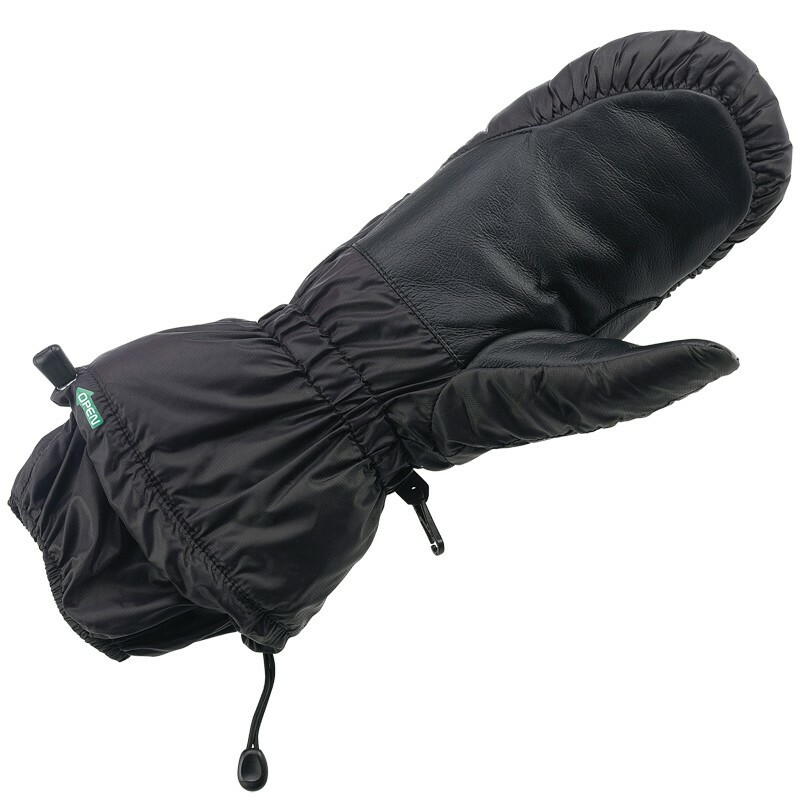 The hands are further protected from the elements with the Hipora membrane that lines the entire glove. Hipora is a sophisticated 3-layer microporous waterproof/breathable membrane that is ideally suited to the demands of gloves. An easy and secure open-close system on the cuff maximizes thermal insulation by creating a solid seal against the jacket. The palms are reinforced with soft cowhide inserts for good grip and durability. Weight: 220 g.